UKBC are registered to carry out Ventilation Testing with BPEC. If you’re planning a development of new build homes, you’ll need to make sure your ventilation plan is of a high standard. 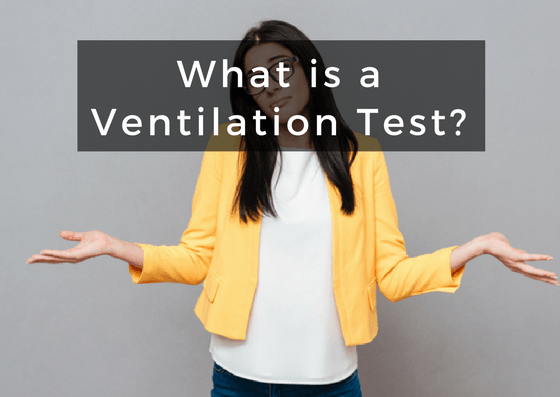 By carrying out ventilation testing, you can be sure your building complies with building regulations. Ventilation testing makes sure air flow is of a good standard, in line with Part F of The Building Regulations. This becomes increasingly important as our homes become more airtight to improve energy efficiency, which can compromise air flow. Good ventilation ensures the indoor air quality of new builds is of a healthy standard. Therefore, it’s important to carry out ventilation testing to make sure a home is a healthy environment to live in. This is especially the case as the population gets older and respiratory problems become more common. Furthermore, it also makes sure designers and manufacturers follow Part F building regulations. This means that all ventilation systems are designed to be compliant, whether the part is a single extractor fan or a full mechanical extraction system. The Building Regulations outline that all residential new builds and some conversions need a ventilation test. This is to make sure developers are achieving the right balance between air tightness, energy efficiency and ventilation. Therefore, this will ensure a house is a healthy environment with plenty of fresh air. Do you comply with Part F of The Building Regulations? Testing all aspects of the property’s ventilation plan. 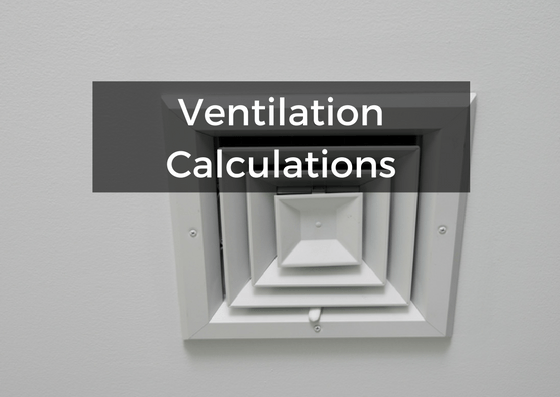 Calculating the entire building’s ventilation standard rate. In addition, we offer a discount for combination test packages. UKBC will guide you through the entire process of your Ventilation Testing. In addition, our service includes consultation on how to make sure your project passes.